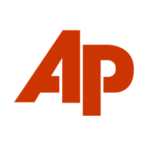 CHICAGO (AP) — “Chicago is the coldest place I’ve ever been,” said Jing Hu, who came from southern China to do her postdoctoral work in materials science at Argonne National Laboratory outside Chicago. So she is “excited and terrified” about spending three weeks in Antarctica, among almost 100 women in STEMM (science, technology, engineering, math and medicine) fields who were recently announced as fellows in the Homeward Bound program to raise awareness of climate change and promote the role of female scientists, engineers and other experts in addressing it. 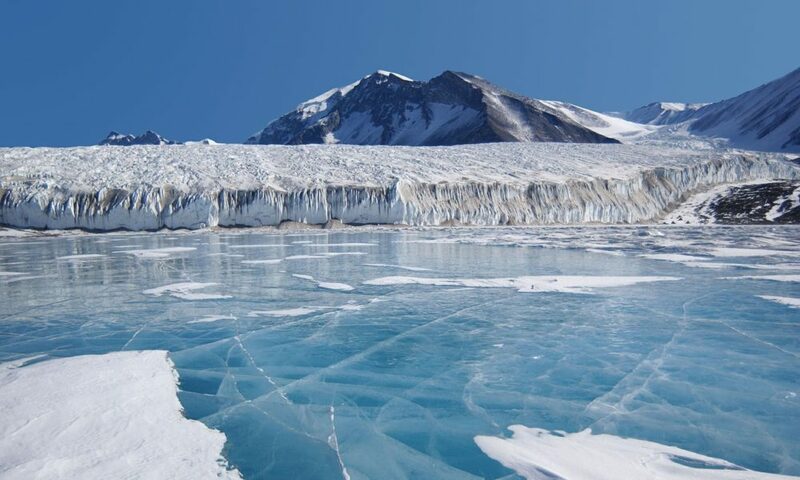 In Antarctica, Hu hopes to test out solar technology that she was involved with developing at Oxford University: a “third-generation quantum dot solar cell” that can absorb types of light other than UV and — hopefully — tolerate a harsh environment like Antarctica. “A lot of the (research) stations in Antarctica are actually powered by diesel generators and things like that — it’s not very clean at the moment,” but solar could ideally power zero-emissions stations, said Hu, whose work at Argonne involves using a highly specialized microscope to study materials in extremely hot environments, like inside nuclear reactors or in outer space. “I’m a pollination biologist, and there aren’t any insects in Antarctica,” she said. But she sees it as a way to view the impacts of climate change firsthand in one of the earth’s most delicate ecosystems, just as she observes how evening primroses are suffering from reduced soil moisture in the Southwest. Skogen had a minor in women’s studies in college, and she was active on women’s rights and “edited a zine, as you do in the ’90s.” Some friends were surprised when she chose a career in science, since it seemed out of step with her advocacy work. But with science education and pushing for more diversity in science, she melds her various interests. “I’m very committed to increasing diversity and opportunities for folks left out of the scientific process historically,” Skogen said. She finds herself mentoring younger women in science — just as she sought mentors in her career — to help them deal with issues that her male colleagues “never even have to think about.” Things like avoiding “up-speak” that means women are perceived as less competent, and figuring out how to pursue career opportunities while also living in the same place as a husband or partner. This summer she appeared on the Discovery Channel during its popular Shark Week event. During filming in Cuba she was bitten and dragged — “ironically,” as she has said — by a crocodile. The Homeward Bound program is sponsored in part by several companies; a lead sponsor is the Spanish company Acciona, which develops renewable energy installations and infrastructure around the world. Christiana Figueres, former executive secretary of the United Nations Framework Convention on Climate Change and member of Acciona’s board, will join the scientists in Antarctica. “I’m thinking about the fundraising angle really as a different way to tackle science outreach — it’s requiring me to be creative, to make connections with people I know in different industries that maybe I wouldn’t have talked about these particular topics with,” she said.